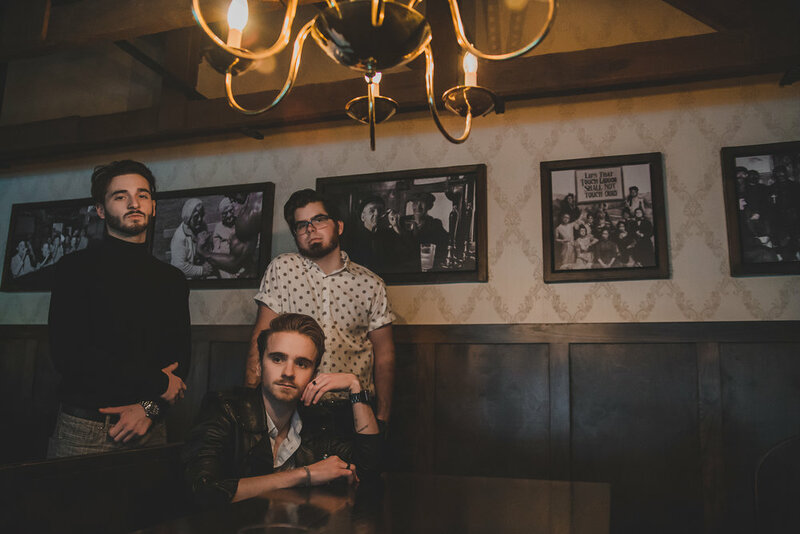 Divided Minds is a three piece pop band from Phoenix, AZ, who has performed with numerous national acts such as Wage War, The Summer Set, Doll Skin and Best Ex (Formerly Candy Hearts). Divided Minds has proven time and time again that their music connects well, and their sound continues to be fresh. Their music has often been played on radio stations across Arizona, along with interviews and morning TV guest appearances. In April of 2018 they released their first EP under We Are Triumphant titled Mood Swings. Divided Minds has an unwavering commitment to create the best music possible and to bring their live audiences closer to the music experience as a whole. 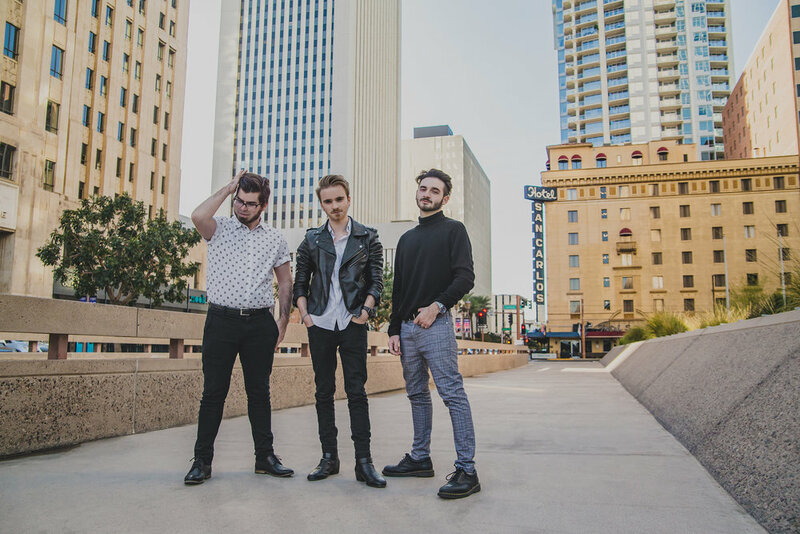 Having opened in 2017 for BØRNS in front of a crowd of over 1500 enthusiastic fans, it became quite evident that Divided Minds was creating quite the stir as a band to be noticed. Since ‘Mood Swings’, Divided Minds has continued to grow both in their music and performances. 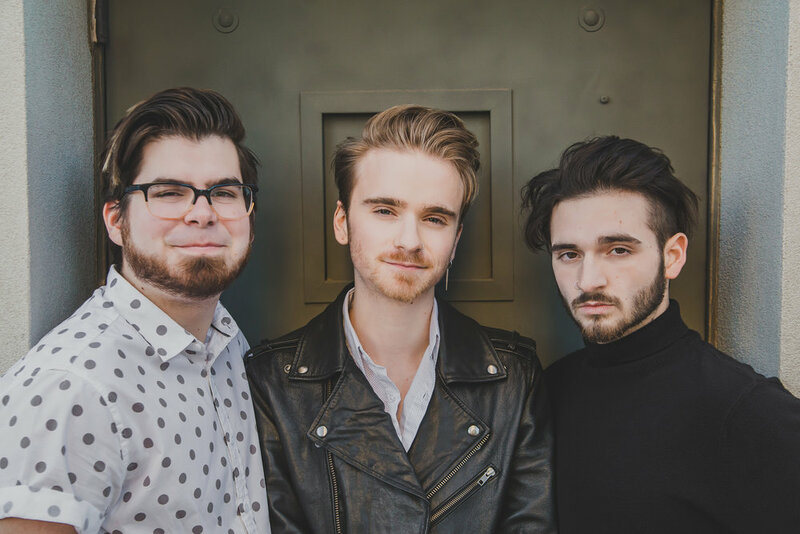 Working with Producer Jon Lundin of Point North, Divided Minds have refocused their style to bring a fresh new sound to the world. With the release of their new single ‘Let You Down’, Divided Minds’ fans are eager to hear what comes next from this powerful pop trio.